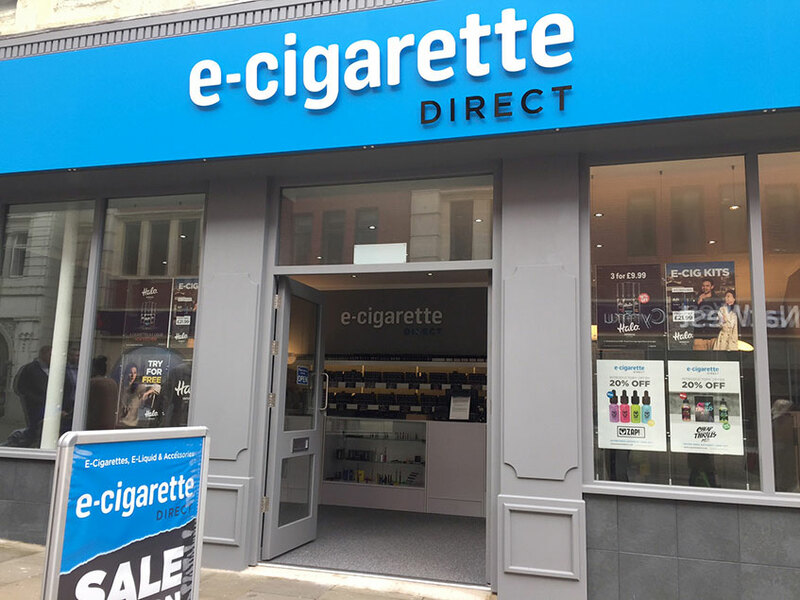 Our flagship vape shop is based in the very accessible Oxford Street in Swansea, South Wales. Here you can get our full range of high quality Halo kits – all at internet prices, try all our e-cigarettes and eliquids for free and get expert advice from our friendly staff on picking the right kit, flavour and strength for you. “I have been lucky to be involved with the company since it was run from Mike and Jeans Kitchen and garden shed! I also sat with Jean at a show where we sat using the cigalikes, there were no vaping kits in those days! I joined the company two days a week to help with the online orders when the kitchen and by then two large garden sheds got too small and they moved to the industrial estate! Later on I moved to helping out in Swansea Shop. There were only three shops back then. It’s been wonderful watching the company grow. I was lucky to also experience working in the factory where the Halo liquids were produced. I’ve worked in Swansea shop for the last four years and loved every minute of it. I’m very lucky with my workmates, usually Kim or Katy, we are very busy but still manage to have a lot of fun. This is a fabulous company to work for, all the products are very high quality which makes selling them much easier for us.